Genworth MI Canada saw its net income rise 42% to $140m during the third quarter this year from the same period in 2016, according to its latest financial release. But the figure is 7% lower than the previous quarter. 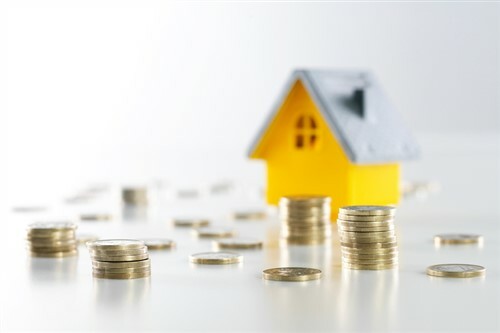 According to the residential mortgage insurer, the annualised increase was driven by higher total net investment income, lower losses on claims and higher premiums earned. On the other hand, it was $10m lower than the prior quarter primarily due to higher losses on claims and higher expenses. New insurance written from transactional insurance was $5.6bn – an 18% drop from the same period in 2016. The firm said the drop was spurred by smaller high loan-to-value origination market following the introduction by the federal government of an insured mortgage rate stress test in the fourth quarter of 2016. Meanwhile, new insurance written from portfolio insurance on low loan-to-value mortgages was $0.8bn, a decrease of $5.7bn compared to the same quarter in the prior year. “The decrease was primarily due to lower demand for portfolio insurance as a result of the prohibition of portfolio insurance on refinance transactions originated by lenders after November 30, 2016 and a substantial increase in portfolio insurance premium rates on mortgage applications received after December 31, 2016 in response to higher regulatory capital requirements,” said the firm.